Condensate is an unavoidable result of air compression. It is a chemically aggressive fl uid that mainly consists of water, but also contains oil and dirt particles (e.g. rust). If not reliably drained off at all collection points, it can cause operational disruption and severely damage the compressed air system through corrosion. Experience has shown that fl oat controlled drains become unreliable over time and that time controlled drains can be a source of considerable air loss. 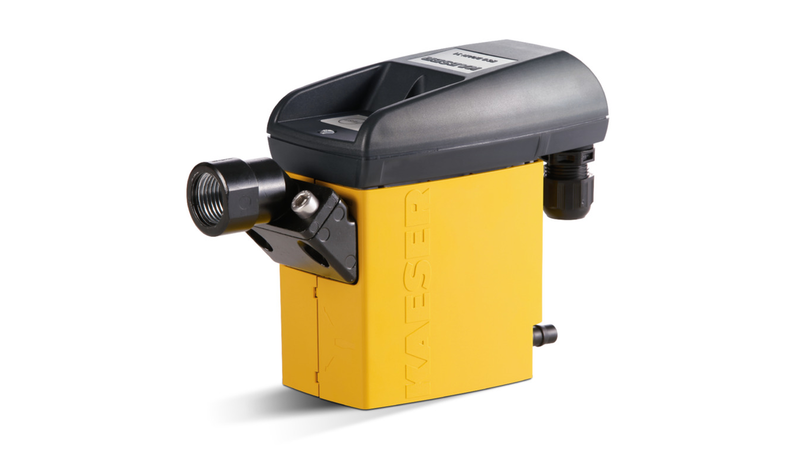 The electronic level-sensing controlled ECO DRAIN provides the perfect solution. ECO DRAIN condensate drains ensure safe, reliable condensate drainage without air loss, even under conditions with widely fluctuating accumulation and high particle / oil content.